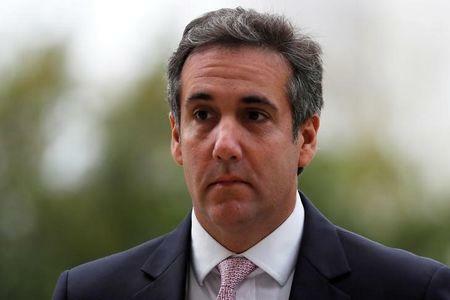 WASHINGTON (Reuters) - The Federal Bureau of Investigation on Monday raided the offices of U.S. President Donald Trump's personal lawyer Michael Cohen, The New York Times reported. Stephen Ryan, Cohen's lawyer, confirmed that a raid had taken place and that certain "communications" had been seized. "I have been advised by federal prosecutors that the New York action is, in part, a referral by the Office of Special Counsel, Robert Mueller," Ryan said in a statement that was identical to what he provided The New York Times. "The decision by the U.S. Attorney’s Office in New York to conduct their investigation using search warrants is completely inappropriate and unnecessary," he added. Cohen did not immediately respond to Reuters for a request for comment. A spokesman for Special Counsel Robert Mueller had no comment. Mueller is investigating allegations that Russia meddled in the U.S. presidential election in 2016, and investigating possible collusion between Russia and the Trump campaign. Russia has denied allegations that it interfered in the election, and Trump and the White House have repeatedly said there was no collusion. Ryan said in his statement that Cohen has cooperated with authorities and turned over thousands of documents to congressional investigators for their own probes into Moscow's alleged efforts to influence the U.S. election. 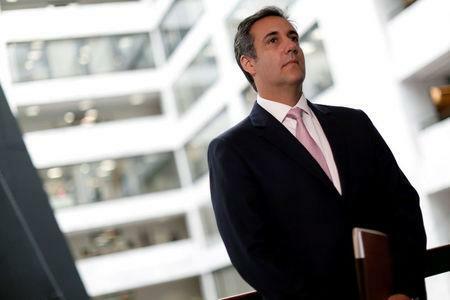 The Federal Bureau of Investigation on Monday raided the offices of U.S. President Donald Trump's personal lawyer Michael Cohen, The New York Times reported. Mueller is investigating allegations that Russia meddled in the U.S. presidential election in 2016, and investigating possible collusion between Russia and the Trump campaign. Russia has denied allegations that it interfered in the election, and Trump and the White House have repeatedly said there was no collusion. A source said the FBI seized emails, tax documents and business records, The New York Times reported.